Facts About Astronomer Phyllis Pitluga and Her Work with the Nasca Geoglyphs. Phillis Pitluga, an astronomer at the Adler Planetarium locate in Chicago, Illinois in USA, is famous for her studies on the Nazca Lines. These drawings, located in the Nazca desert in Peru, are believed to be drawn between 400 and 650 AD. These ancient geoglyphs are a source of great mystery. Spanning over 80 km, these magnificent drawings include pictures of different animals, human beings and geometric shapes. Even though scientists have not uncovered the purpose and meaning of these drawings, most of them agree with the widely accepted belief that they are related to religious practices. A number of conflicting theories on their origin and purpose have been proposed. 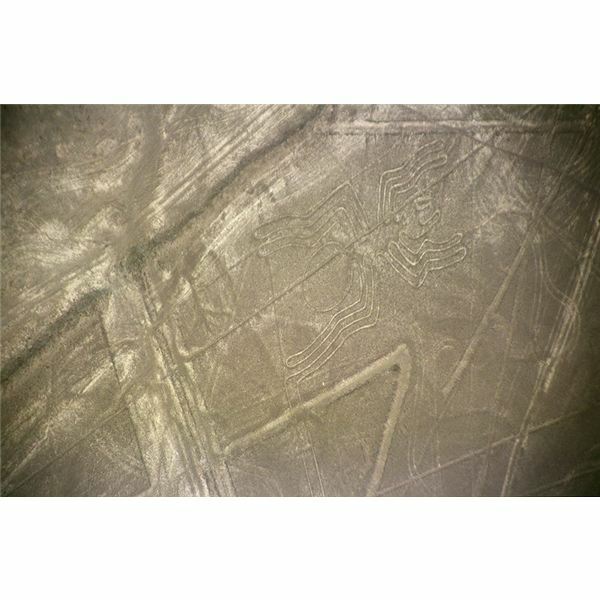 One of the main protagonists of the Nasca Lines was the German born Maria Reiche, who took great pains to attract the world’s attention to these amazing drawings. She worked with Paul Kosok, an American archaeologist who put forth great efforts to uncover the mystery behind the Nazca lines. During their research on he accidentally made a discovery. Until then, it had no astronomical meaning, but Kosok found that among these massive drawings there were lines which represent the summer and winter solstices. This pointed to the possibility that these lines might be related to celestial objects and events. They started mapping the geoglyphs and proposed the theory that they were illustrations of constellations. Reiche was very much convinced about the astronomical importance of these drawings and feared that after her death the world would no longer be interested in them. In order to continue the studies on these lines, she needed a professional astronomer. With this intention, she arranged a meeting with Phillis Pitluga, who was then working in Chicago at the Adler Planetarium and after persistent efforts succeeded in getting Phillis involved with the Nazca drawings. On the basis of her studies, Phillis came to the conclusion that these are representations of heavenly bodies. But, she doesn’t agree with the notion that these are representations of constellations. According to Phillis, these are counter constellations which account for the irregular dark areas in the Milky Way. But, even after so many years the drawings still baffles scientist around the world. Phillis initiated a number of projects at the Adler Planetarium & Astronomy Museum. She served as the project head of a million dollar Adler project, which was a joint venture between the planetarium and Pawnee Indian tribe. This project was a different way of approaching the shapes of constellations. Greek mythology and Latin names play an important role in the study of the shapes of constellations. But, different cultures have attributed different names and shapes to these star patterns. Through this project the scientists at the planetarium, under the leadership of Phillis, studied the meaning of constellations in the Pawnee Tribe. This is an important step in exploring the astronomical figures in each culture. Beside these, she has also published books on astronomy including the book for children called Our Solar System.